Sunday just gone was a lovely family day, albeit with 3 running races and some new family members!!! We started the day in Clanfield about a 30 minute drive from our house. 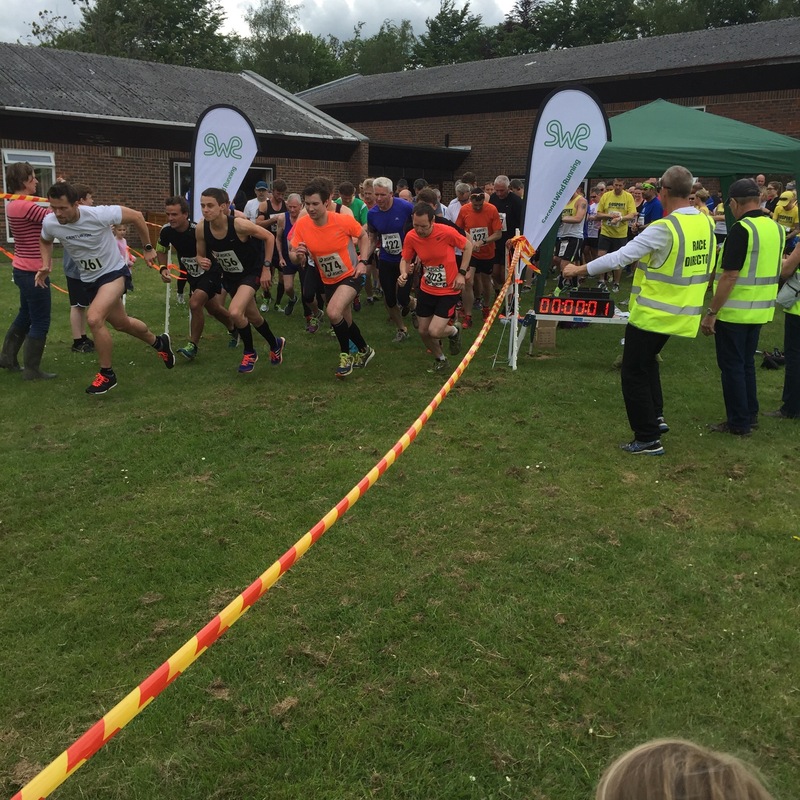 The Clanfield Challenge (a 1k kids race, 5k and 12k trail race) was organised by Clanfield Joggers using the village hall and village field. The challenge had a great feel to it, very relaxed and local whilst well organised. 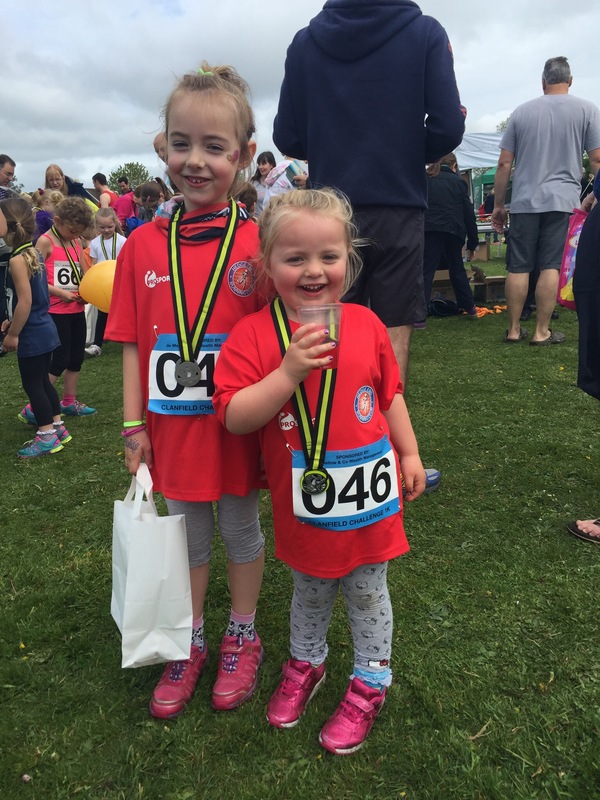 The kids race was a 1k lap around the field with a medal and goody bag at the end which was greatly enjoyed by my girls who preferred the goody bag to the medal! 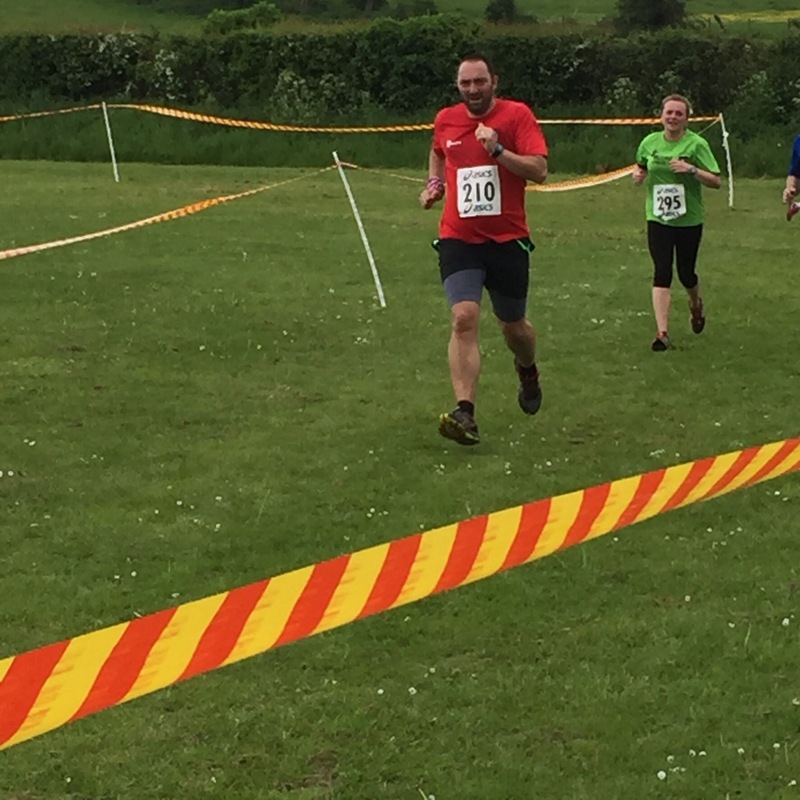 The 12k trail race was then completed by my wife which she said was lovely race amongst stunning scenery. Meanwhile we had faces painted, hair platted, bouncy castles and slides jumped on and tombolas entered, which passed the time quite easily until my wife reappeared! 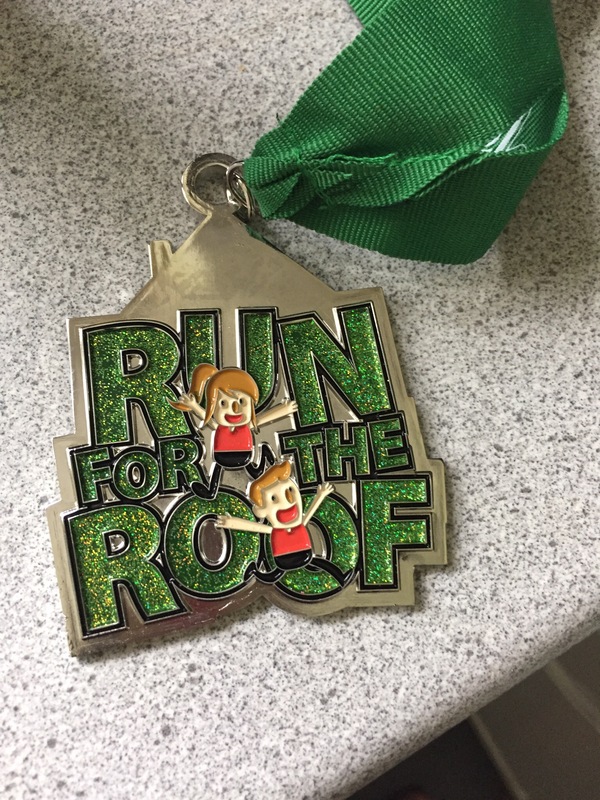 Next stop after a quick walk to the car park and a 10 minute drive ﻿was the Run the Roof 10k operated by Second Wind Running. I don’t know much about the background but it had been organised to raise money to fix the village roof in Meon (I think!). The race itself was based out of the hall with again a very relaxed feel, cream teas aplenty, picnics on the field before the race etc. Short of having a cricket match being played in the middle it couldn’t have felt more English! 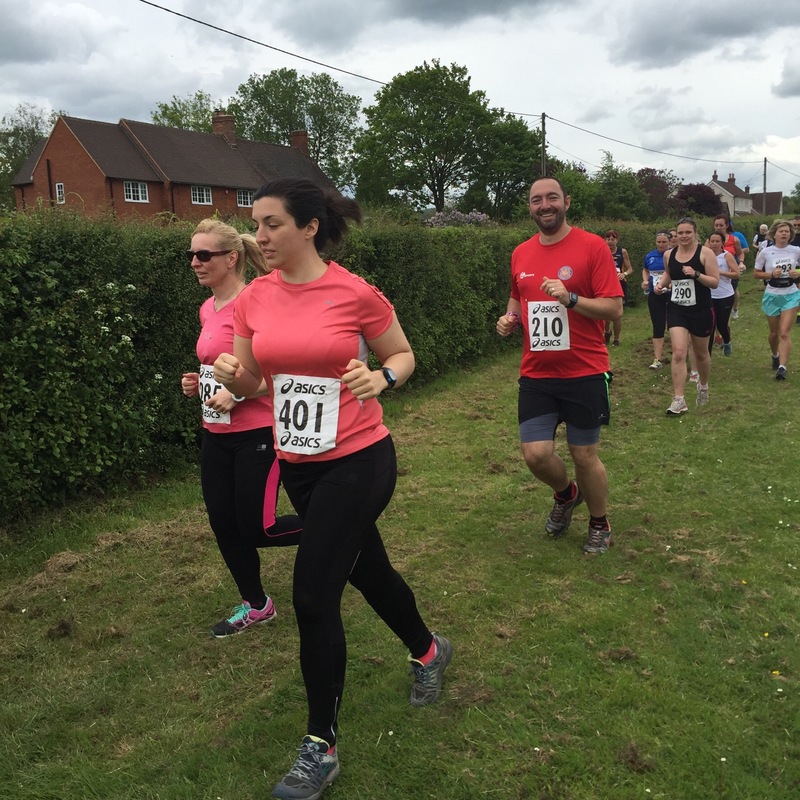 The race itself was an out and back 10k. Round the field, down a road and then onto the Wickham path (the old railway line converted into a gravel path) for 5k then run back again! The first 5k was slightly uphill, that annoying uphill that you can feel but can’t quite justify why it’s making everything feel hard! 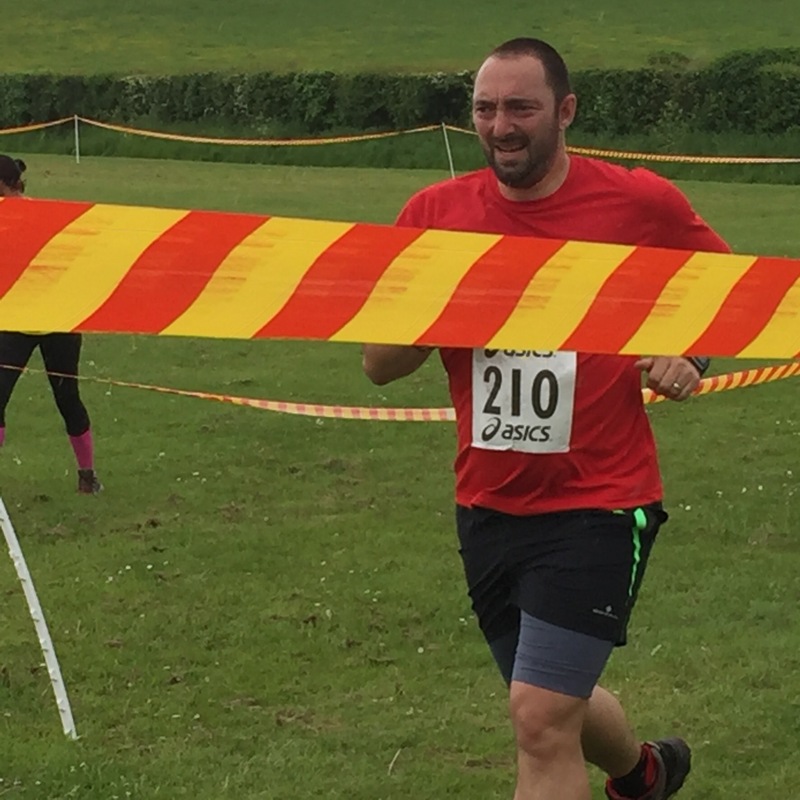 I found the first 3k really tough as always then as I hit the water station at 5k I started to feel stronger, the slight downhill incline I’m sure helped to! At about 8k I had two runners in my sight that for some reason I wanted to overtake, can’t explain why but anyway operation slow reeling it commenced! On the uphills (the last 1k back to the hall) I knew they would slow down so I just wanted to get into touching distance and then if I worked hard up the hill I would kick past. It worked a treat and I got a real buzz from driving past them up the uphill. The only problem then became the lap round the field where I’d got myself a little tired so had to get a bit angry to get round it as I knew they would come back (and they did). Happily I managed to stay ahead and did a 1:01 10k which for me is my second fastest time and in those conditions I would def take that! At the end Grrrrrrrr – but look two feet off the ground !!! So all in all a great day of running, picnics, face painting etc. 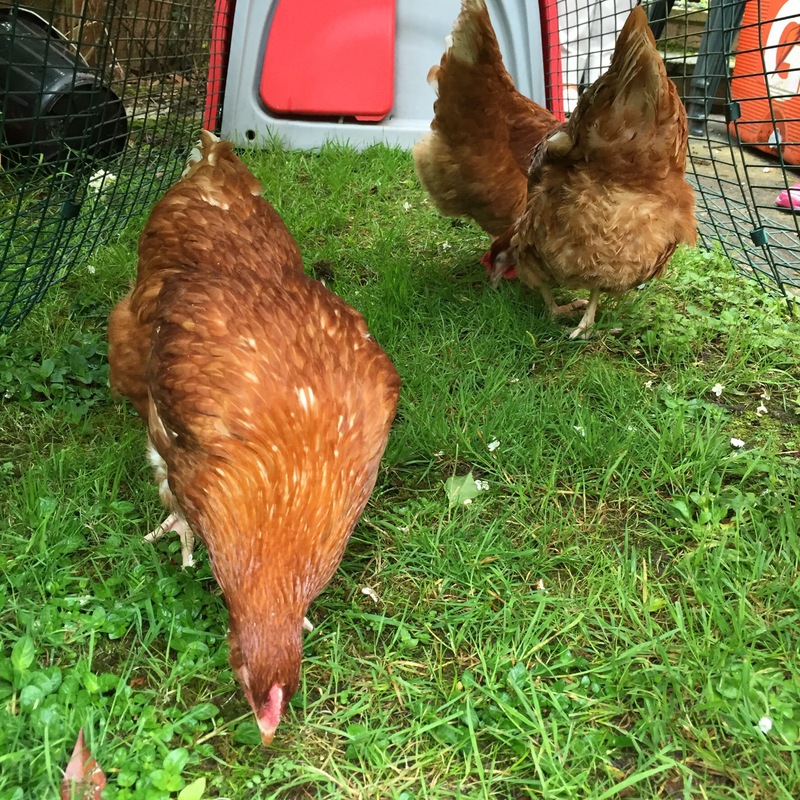 Topped off with 3 new members of the family, of course all girls (6 against 1). I think it’s GREAT that you run as a family! The reason I’ve always loved running is because I always ran with my dad – ever since I was big enough to move those little legs fast enough! And I will never forget it. Running with Dad was my absolute favorite. Great pics! Those girls are just too cute! 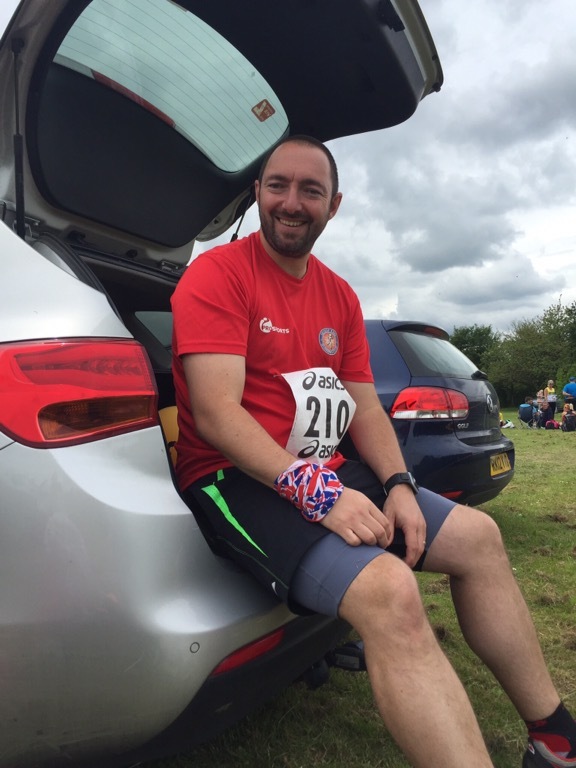 ← Milton Keynes Marathon – Done!